This thing is insane! 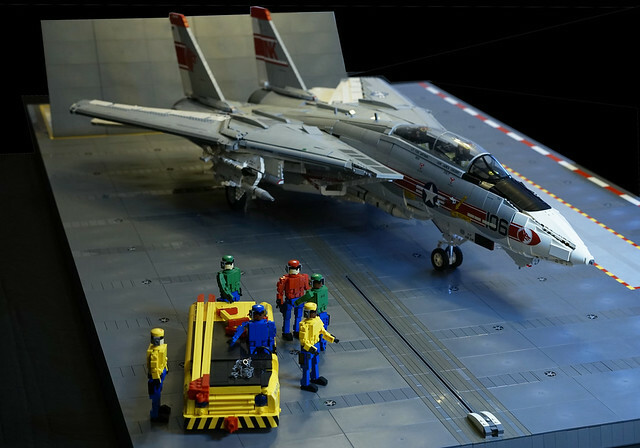 This 1/15th scale F-14A Tomcat by builder crash_cramer is over four feet long and features custom decals, a vacuum formed canopy, motorized control surfaces and lights & sound! 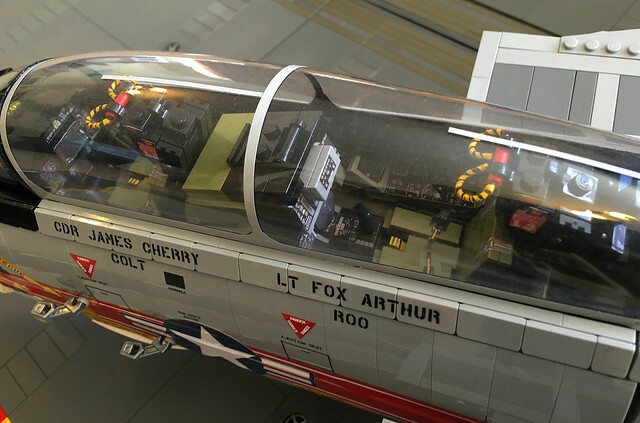 It took over nine months to build, and judging by the accuracy and attention to detail, those were nine very busy months. 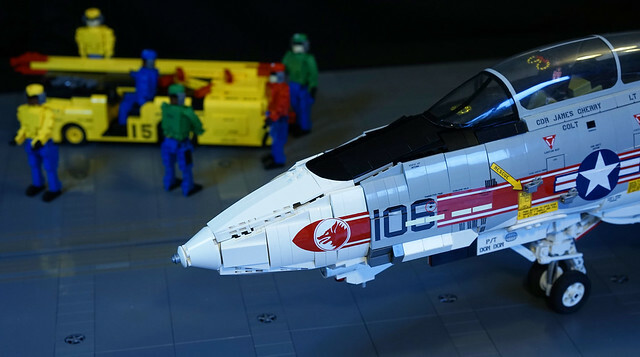 Absolutely phenomenal work, Maverick and Goose would approve.